Comments Off on We’re On The High Street! We’re On The High Street! Comments Off on Presenting our new website, Print2Pubs! Presenting our new website, Print2Pubs! 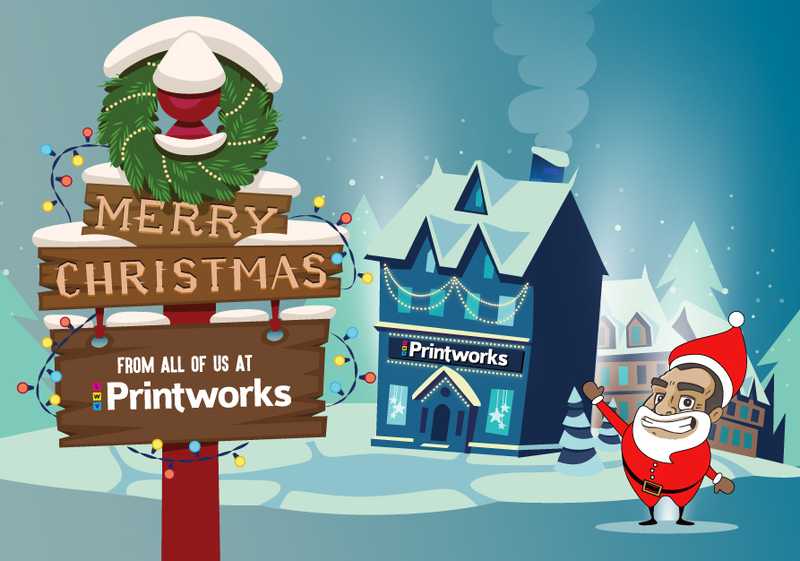 Comments Off on A Very Merry Christmas from LWV Printworks! A Very Merry Christmas from LWV Printworks! Comments Off on Our team!